Here's what you should hold for in 2018. Ask Reddit if you should wait until Black Friday to upgrade your PC, and you’ll get a stream of comments dismissing it as a time for good deals. They’re not wrong, but they’re not exactly right, either. If you’ve got your eye on a very specific part, your chances of a deep discount are generally a toss-up. 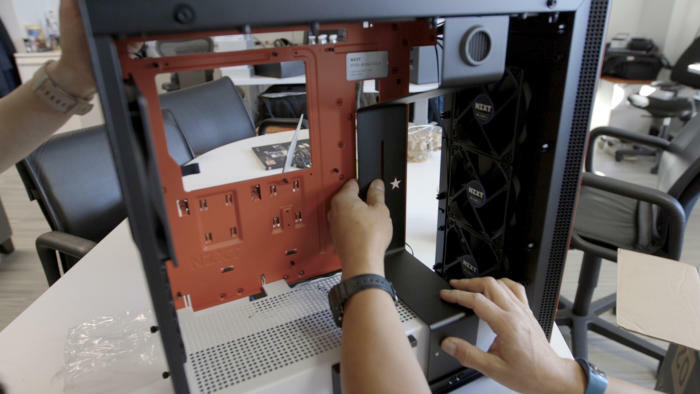 For most components, it's as likely you’ll get a better price at another time of the year as you will during Black Friday. The more niche it is, the rougher your odds. So which way should you go? Because the situation gets particularly confusing in the early weeks of November, when everything’s on sale but it’s not clear what’s an actual bargain, I put together some general guidelines to help. These should allow you to find the best balance between sweet savings and waiting indefinitely for a discount that may never come. Below are my buying recommendations for the most common PC parts that people upgrade, tailored specifically for Black Friday 2018. Current supply and demand issues are incorporated into the advice. For components not covered on this list, you can hone your own ability to figure out sales trends (and just how to spot deals) by following the advice in our Black Friday FAQ. Let us help you: If you do decide to wait for Black Friday deals, we'll be tracking the best prices on PC parts during Black Friday, both in the lead-up and the week of. Last year's offerings are still listed in those articles for now, but we'll refresh them with 2018's deals as they go live. Whether AMD or Intel, we recommend you wait. Wait. Last year, AMD took no prisoners, slashing prices on both its consumer-focused Ryzen chips and its beefy Threadripper CPUs. You could have snagged an eight-core, 16-thread Ryzen 7 1700X for as low as $230 at Micro Center [MSRP $400]. This year, AMD has less of a need to win mindshare, but it lacks a top-tier consumer processor that can compete directly with Intel's ultra-speedy new Core i9-9900K. Chances are good that the company will work with retailers and once again tempt builders with rock-bottom prices on second-generation Ryzen chips. On the Intel side, sales have been fairly modest (or more typically, just outright disappointing). 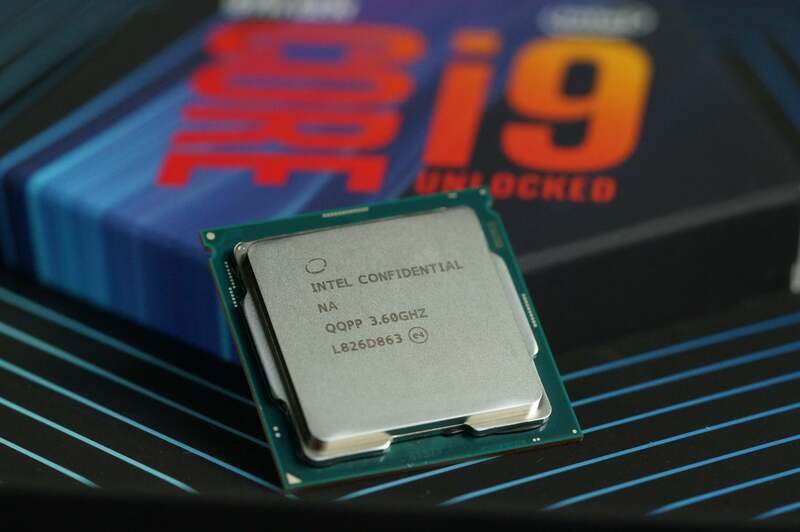 In fact, 8th-generation parts like the Core i7-8700K actually increased in price just before the launch of the new 9th-gen 9900K, 9700K, and 9600K parts. We don’t expect to see any discounts on those 9th-gen parts, especially as they’re hard to find in stock to begin with, but 8th-gen CPUs will likely get a tiny discount as a nod to the shopping season. Even if we don’t see any stunning discounts on Intel processors, juicier motherboard combo and bundle discounts should be available during Black Friday, which still makes waiting a better prospect. 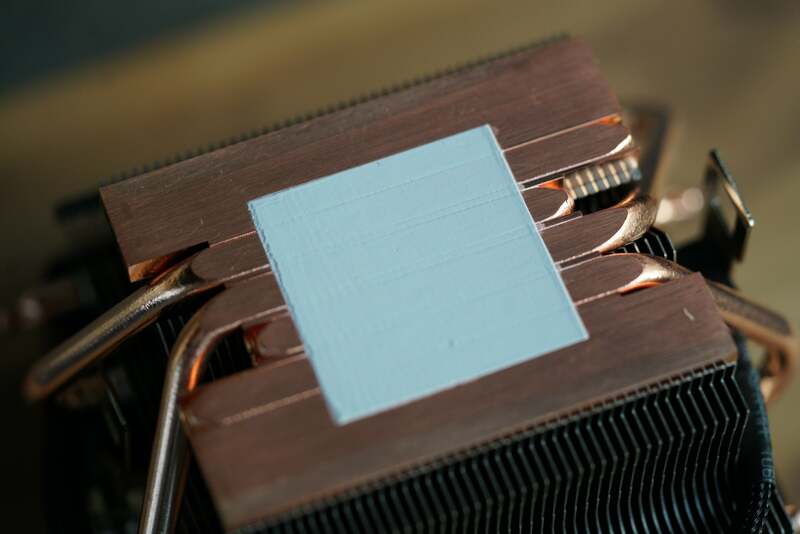 The likelihood of scoring a discount on a Wraith Prism cooler is low. Toss-up. If you absolutely must get it for as low as possible, the week of Black Friday does offer better discounts on both air and closed-loop coolers. You’ll save roughly an extra $10 to $20, though there’s no guarantee a specific model you want will get a price drop. Typically most discounts that spring up over the year are decent, so if the model you want is on sale, go for it. Need just a motherboard? You can skip waiting for a Black Friday sale. Buy. 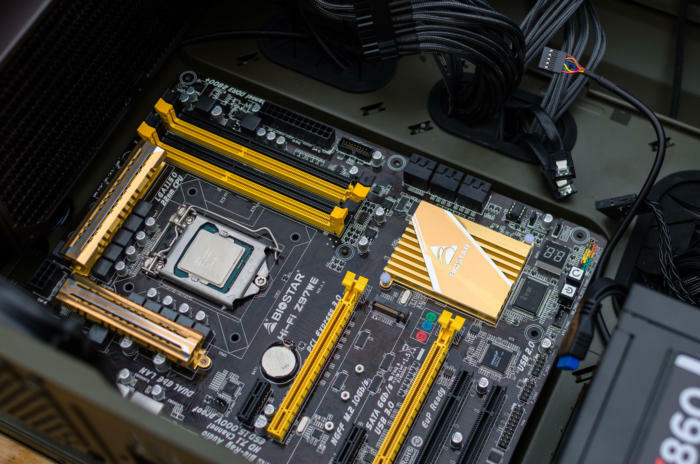 Because many builders have brand loyalties, specific features they want, and additional form factor requirements, getting a killer bargain on your motherboard of choice can be like waiting to win the lottery. However, if you’re buying a CPU too, you might want to wait. That gives you the opportunity to score a deal on the CPU, and possibly also an additional combo or bundle discount. It also pays to wait if you’re flexible with your motherboard requirements. Just be prepared to abandon any hope of keeping to a specific aesthetic. 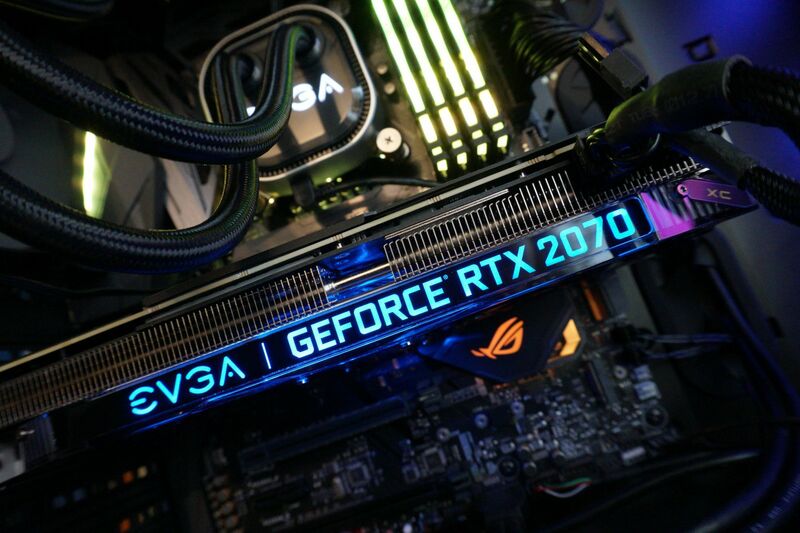 Given demand, the chances of meaningful Black Friday sales on Nvidia RTX cards are close to zilch. Wait. Nvidia GTX 10-series and AMD Radeon RX 500-series cards have only recently begun showing up for their original list prices, which aren’t really bargains. They might only seem so compared to earlier this year, when the mining crisis was in full swing. So if you've waited months for a reasonable price on a Polaris or Pascal card, hang in there just a little longer. It can only get better in November. If history is any indication of the future, we’ll see another $20 to $30 in savings, and possibly some free games for both AMD and Nvidia purchases. Two exceptions to this advice: The first is the GTX 1080 Ti, which has been reported as being low in stock. It may be more prudent just to buy one now, if you see a reasonable price for the version you want. The other is Nvidia's new RTX cards. Their newness, the overall level of demand, and the potential for alternatives (i.e., 1080 Ti) selling out means the chances of juicy Black Friday discounts are pretty low. SSD prices have been so good that you can buy now and still not regret any later price drops. Buy. Most people’s solid-state drive needs fall between 120GB and 500GB, and in those ranges, prices are fantastic right now. On the low end, we’ve been seeing 120GB name-brand SSDs for $35 and lesser-known brands for as low as $20 (!). We've also spotted well-regarded 240GB SSDs for $40 and 500GB SSDs for as low as $75. It’s possible prices could drop further, but sales have been so outstanding lately that the regret will be minimal. 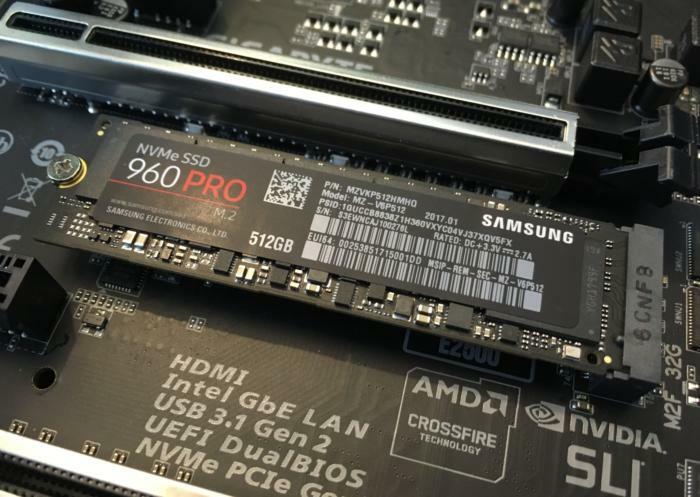 If you’re eyeballing an SSD that’s 1TB or larger, it might be more prudent to wait. The discounts so far on 1TB drives have been okay, but the larger your capacity needs, the better you’ll do if you hold out for the week of Black Friday. 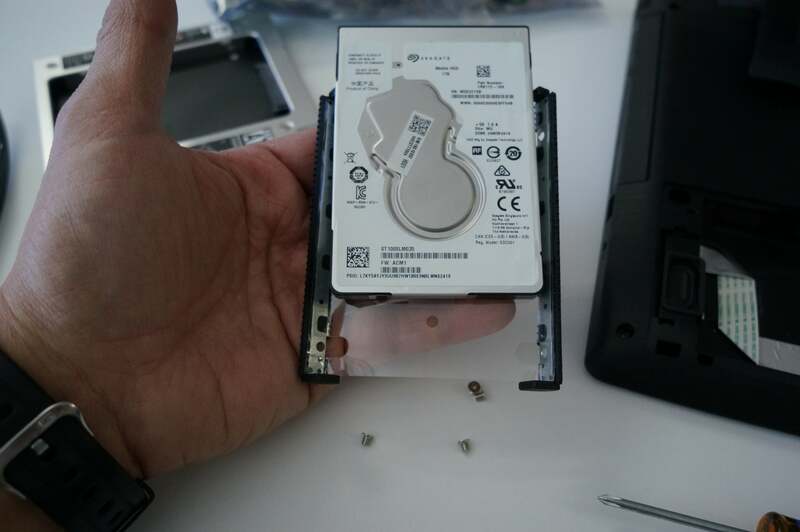 Capacity will dictate whether you should buy a hard-disk drive now or wait for Black Friday. Depends on capacity. Hard-disk drive prices stay fairly consistent throughout the year, particularly on drives that are 2TB or smaller. Yes, the best prices will be the week of Thanksgiving, but you won’t see a staggering difference between those and general sales throughout the year. Our rule of thumb is that a name-brand 1TB drive for $35 and a name-brand 2TB for $50 are solid sale prices. For higher-capacity drives, the longer time passes, the better the street price gets. It can be worth seeing what discount you get during the week of the 23rd. A 20-percent discount is about the minimum for what I’d consider as a good deal, but take a look at sites like Camelcamelcamel.com and Slickdeals.com to get an idea of previous historical trends. Wait as long as you can for RAM, because current prices are still painful. Wait. Memory prices have been so bad that every penny you can save is worth it. We’ve seen the street prices inch down s-l-o-w-l-y over the last few months, but like with GPUs, it wouldn’t hurt to see if they came down further during Thanksgiving week. You can only save more, not less. 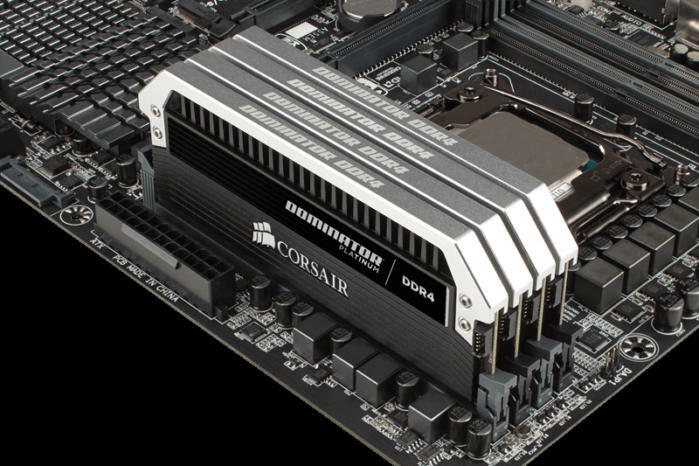 Right now the lowest sale prices we’ve seen for DDR4 RAM is $60 for 8GB, and $120 for 16GB. That’s still about 20 percent higher than the prices we saw almost two years ago, before the cost of RAM shot up. If you can snag 8GB for under $50, and 16GB for under $100, you’ll have done very well for yourself. Black Friday is a great time to catch a deal on budget cases, but you can also find discounts on higher-end models. Wait. Not all cases go on sale, but typically a good handful of the popular models will get at least a little love. If you’re in the market for a super-budget case, Black Friday is one of the best times to get one at an ultra-steep discount. Caveat: If a particular case you’ve had your eye on hits its last historical low, and you know from your research it doesn’t often go on sale, don’t hesitate. Get it while the gettin’ is good. • Write down the parts and the features in them that you want. Even if you have a specific component in mind, you may still find yourself wondering whether a different sale option is better. This list will make it easier to compare. • For 2018, cutthroat bargain hunters should expect to find most of the ultra-best deals during the week of the 23rd, but keep an eye out for the random gem in the lead-up to Thanksgiving. Don't expect any barn-burners after Cyber Monday, either. 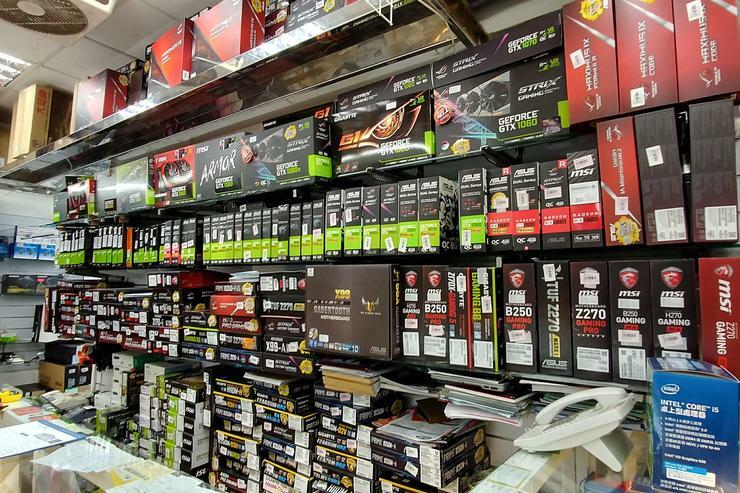 • You can hedge your bets by waiting to use your PC parts and shopping strategically: That is, at stores that allow returns of unopened items, have extended return windows, don’t charge restocking fees, and don’t cost you much in shipping or gas when returning items. Just be aware that if you make too many returns at some stores, they can ban you from shopping there, so don’t do it gratuitously or make it a frequent habit.